Our coffees are screened and rigorously cupped by our highly trained Q-Grade led team utilizing the SCAA (Specialty Coffee Association of America) system of sensory analysis. The bobolink showcases distinct regional characteristics ranging from clean fruity floral notes to heavy dense syrupy bodies. 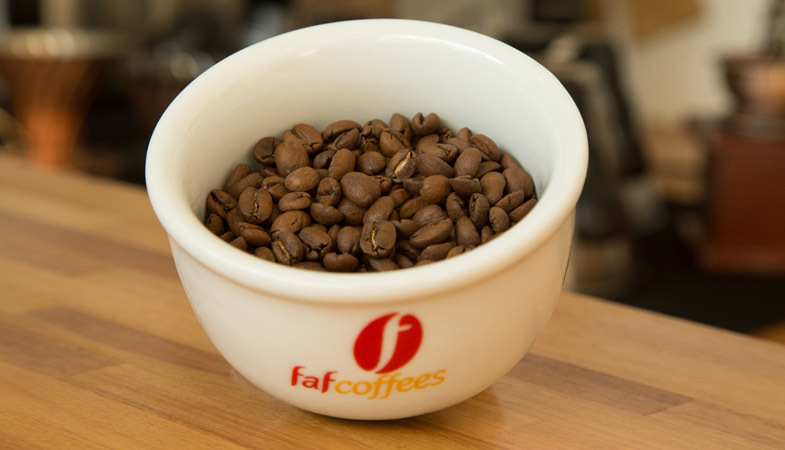 They are very versatile coffees which can be savored as espresso or filter. Clean, sweet and elegant; these coffees display something extra such as refined sugars or crisp acidity. They are well processed and thoroughbred coffees. The best of the best! These coffees samba on your pallet and bring smiles all around. They exhibit more complex and rare notes such as higher acidity, complex acidity, floral notes, berry notes, etc.